The first wave of Windows Phone 7 devices kicks off with the November 8 release of the Samsung Focus in North America, with eight more Xbox Live-ready devices making it to market worldwide in time for the holidays. Microsoft's Windows Phone 7 initiative launches on November 8 in North America with the release of the $199 Samsung Focus. 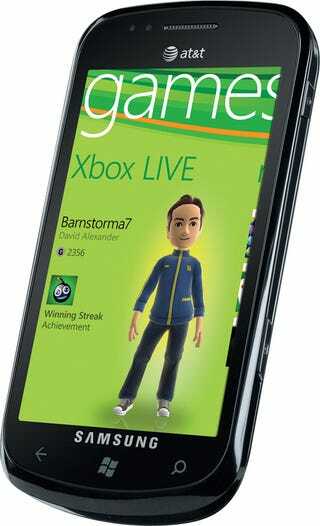 As part of the Windows Phone 7 platform, the phone will integrate Microsoft's Xbox LIVE, Microsoft Office Mobile, Zune, Windows Live and more. In North America, AT&T will offer the Samsung Focus, along with the HTC Surround and the LG Quantum, both due out within the Holiday release window. T-Mobile will offer the HTC HD7 and the Dell Venue Pro. Anyone planning on picking one up?